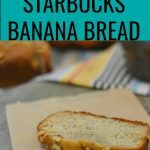 I am a sucker for quick breads, see pumpkin bread, chocolate fig bread and now this, the best ever banana bread. There is something about using super ripe produce and making an entirely new creation. Plus, I feel that it is sort of good for you, since you know, fruits and vegggies. Ahem…. Anyhoo…..I seem to have loads of leftover bananas these days. I keep buying them and the kids just aren’t interested. I chunk up some, throw them in the freezer for smoothies or vegan ice cream–but the others I have been whipping up into banana muffins or using for this recipe for the best ever banana bread. 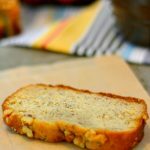 This recipe is similar to most quick breads, but the use of butter, instead of oil just makes it so much better. And, the sprinkling of walnuts at the top, is essential to balance out the sweetness of the bread a bit. 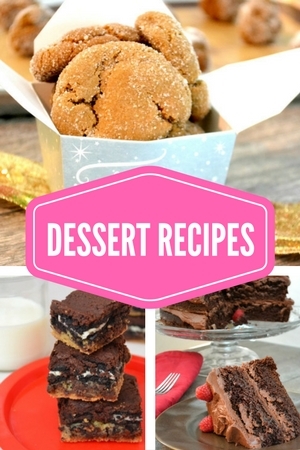 If you try this recipe, I’d love to know what you think. Use #thesurferskitchen on Instagram or comment here. 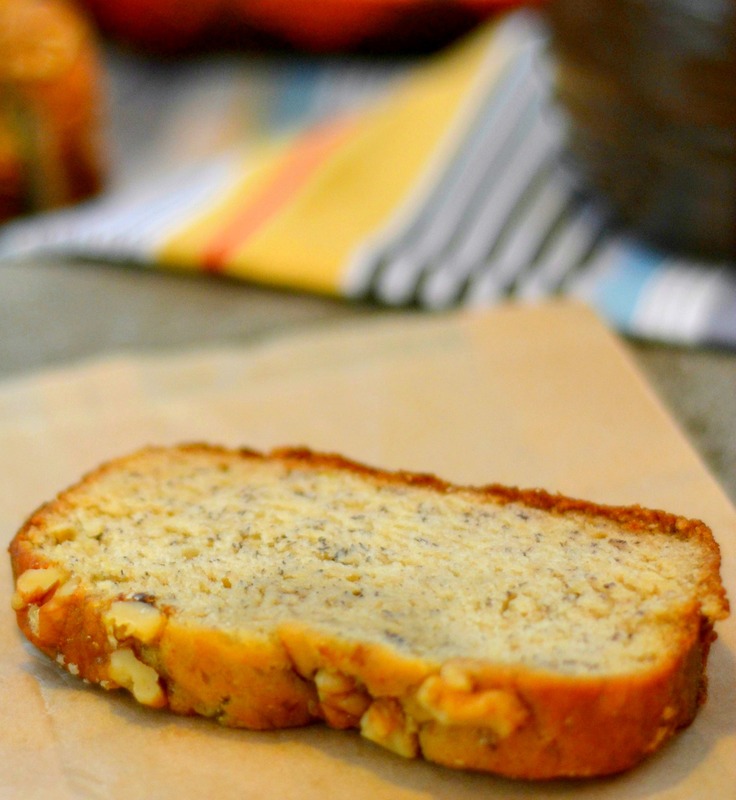 This is the only banana bread recipe you will ever need. If you like the Starbucks version, you will love this one. Preheat the oven to 350°F. Butter a 9 x 5 inch loaf pan. In a medium bowl, whisk together the flour, baking soda, salt. Set aside. In a separate bowl, whisk the melted butter and sugar. Add the eggs, one at a time, mixing well after each. Stir in the banana until smooth. Generously, sprinkle the top of the loaf with walnuts. You might want to gently press them into the batter (not too deep) to make sure they bake in just right.